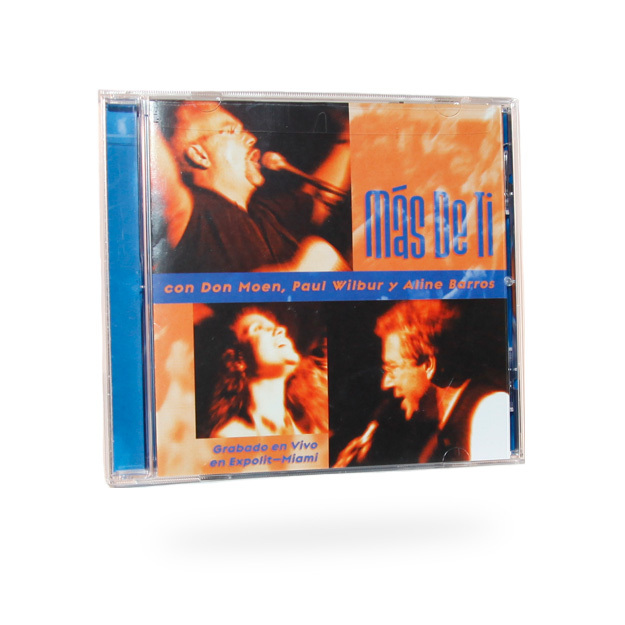 Mas de Ti (More of You) was recorded live at Exploit 2000. The album features Don Moen, Paul Wilbur, and Aline Barros. 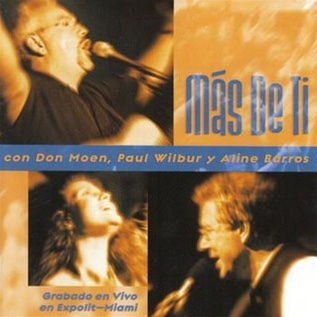 Mas de Ti (More of You) was recorded live at Exploit 2000. 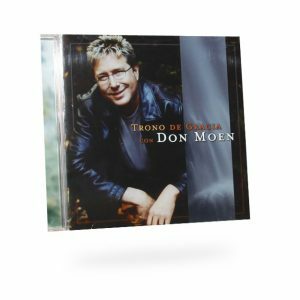 The album features Don Moen, Paul Wilbur, and Aline Barros. Also appearing are artists Justo Almario, David Cabrera, Abraham Laboriel and Chester Thompson. The concert was attended by more than 4,000 worshippers. 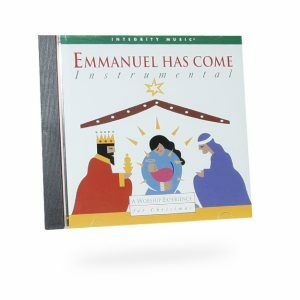 The album was released by Integrity Music and was produced by Tom Brooks. Be the first to review “Mas De Ti” Click here to cancel reply.